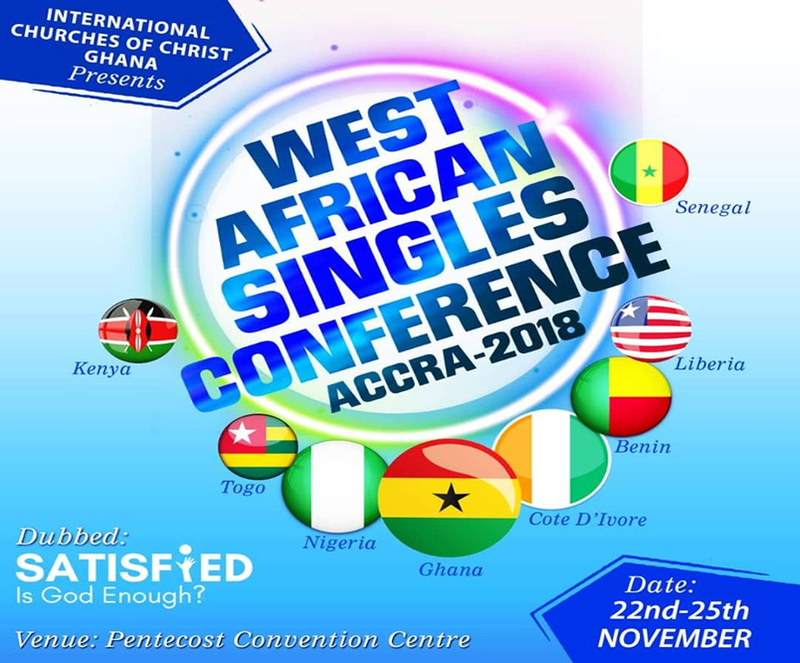 The 2019 West Africa Mission Leadership Conference in Lagos, Nigeria is slated for 8 – 10 August, 2019 amidst funfair and celebrations as the Lagos church celebrates 30 years of God’s faithfulness. The WAM Leadership Conference is the largest gathering of disciples in West Africa as delegates from across the sub-region and beyond are expected to converge in Lagos for what promises to be an incredible life-changing conference themed ‘To Live in Christ’. If you plan to attend the WAM and Lagos 30th Anniversary Conferences, kindly click on the link below to fill out the Google form for collation of interested delegates and participants attending the conference within and outside Nigeria for accommodation and registration planning purposes.